Pressure Gauges (analogue and digital), Pressure Meters, Transducers, Manometers, Pressure Calibrators, Vacuum Gauges etc. 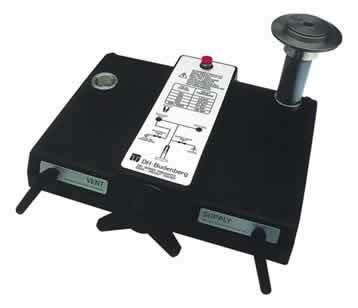 This is a gauge that measures the pressure in a system or vessel. Two popular forms of pressure gauges are: absolute and differential.